Linda graduated from the University of Ottawa with an Honors Bachelor of Science in Physiotherapy in 1992, and has been working in the field of physiotherapy since graduation. Linda is fluent in both English and French. Her duties as Clinical Director of Rehab Plus involve overall management of rehabilitation and fitness services, training and supervision of staff physiotherapists, physiotherapy assessment and treatment of musculoskeletal injuries and development of rehabilitation programs. Linda has been a member of the Canadian Physiotherapy Association since 1992, the Ontario Physiotherapy Association since 1992 and Work well Systems since 1996. 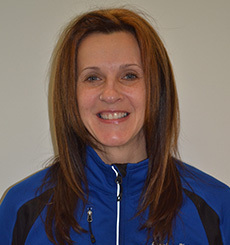 Linda continuously hones her skills as a Physiotherapist by regularly completing courses in her field including Level 1 Sports Physiotherapy Certification, Lumbar Stabilization, Neurodynamics, Medical Exercise Therapy (cervical/thoracic/lumbar/spine), Neural Tissue Tension and more. Marcie Easthope started working at Rehab Plus in March 2014. She always knew that she wanted to become a Physiotherapist, and remains to be very passionate about her job. She enjoys treating all sorts of conditions, from athletic injuries, chronic strains, postural imbalances, to overuse conditions. She has a special interest in pre and postnatal care since giving birth to her beautiful little girl. Marcie combines Physiotherapy with Pilates and believes that you must always treat the body as a whole and not just as parts. She emphasizes the importance of posture, strength, and balance to make everyday movements easier. She is certified in Acupuncture, Dry Needling, Cupping Therapy, Chronic Pain Management, Concussion Management, Kinesiotape, Pilates, and has a Post-Graduate diploma in Manual Training. Ashley Yates, B.A. Kin (Hons), MSc P.T. Ashley grew up in Bruce County in Southern Ontario. Ashley completed her Honours Bachelor of Arts in Kinesiology in 2008 from Wilfrid Laurier and graduated with distinction. 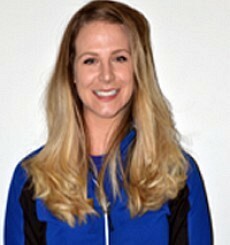 In 2010 Ashley graduated from the University of Western with a Masters in Physical Therapy. Ashley has been working in Timmins for 3 years now and recently transitioned from the hospital to Rehab Plus. Ashley has a keen interest in the shoulder, knee and pulmonary rehab. Ashley is currently completing a program through Thompson Rivers University to become a Certified Respiratory Educator. In her spare time Ashley enjoys spending time with her husband and her fur baby Mr. Magoo (a pure bred Himalayan). 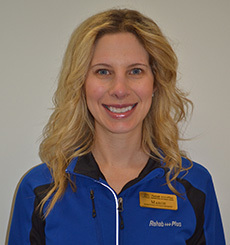 Robin graduated from the University of Ottawa with an Honors Bachelor of Science in Physiotherapy in 1998 and has been working at Rehab Plus since then. Robin is fluent in both English and French. His position with Rehab Plus deals with assessment and treatment of musculoskeletal disorders and development of rehabilitation programs for our clients. He performs Functional Capacity Evaluations testing including physiotherapy assessments and pre and post functional testing, review of results with clients and report preparation in conjunction with Kinesiologists. 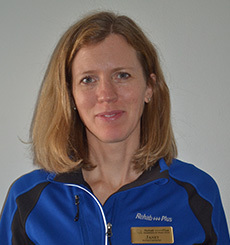 Robin is a member of the Canadian Physiotherapy Association, the Ontario Physiotherapy Association and Isernhagen Work Systems. In addition to his degree, Robin has also completed: Functional Capacity Evaluation Certification, 2001, E1 V1 Manual Therapy, V2 V3 Lumbo-sacral manual therapy, McKenzie Part A, V2V3 cervical manual therapy and E2 E3 upper extremity manual therapy, acupuncture/dry needling. 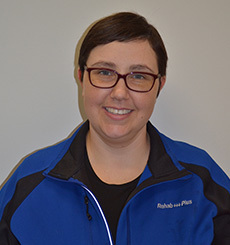 Janet is a Physiotherapist with the Cardiac Rehabilitation and Osteoporosis Program here at Rehab Plus. She completed an Honors Bachelor of Science degree in Nutritional Sciences and a second Bachelor of Science in Physical Therapy, both at the University of Toronto. She has experience in both hospital and private clinic work settings as a physiotherapist. Janet recently attended the Cardiac Rehabilitation and Cardiovascular Disease Prevention conference in Toronto. She is a member of the Canadian Physiotherapy Association (CPA) as well as the Canadian Association of Cardiovascular Prevention and Rehabilitation (CACPR). 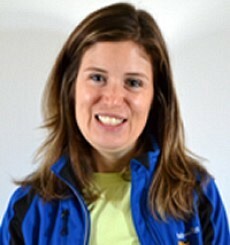 Kelly is a Registered Kinesiologist at Rehab Plus. She is an avid fitness enthusiast who enjoys helping both general and rehabilitation clientele in optimizing their health and wellness. Kelly manages our Cardiac Program, focusing on the rehabilitation of people who have suffered from cardiac related incidents. 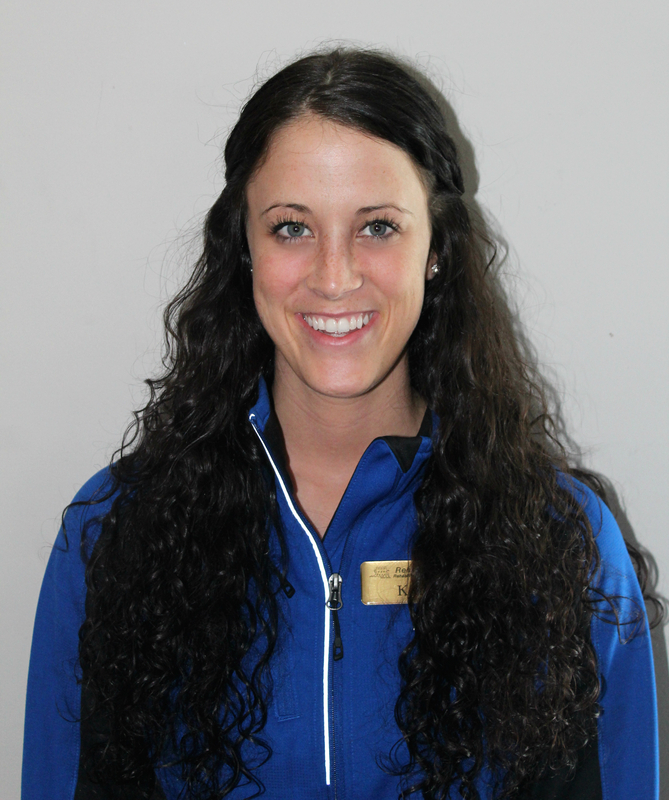 During her studies at Laurentian University, Kelly focused on therapeutic exercise and sports rehab. Kelly has experience in sport specific dry land training, amature body building and fitness and lifestyle consultations. So if you are recovering from a sports specific injury, have a chronic disease or just want to lose weight and tone, Kelly is the girl you want to talk to! Jessica is an enthusiastic fitness consultant with a degree in Kinesiology and a diploma in fitness and health promotion. Her education focused on the benefits of exercise, training techniques and counselling. Jessica is able to work with a diverse range of clients from the elderly to athletes. She has experience training older adults and creating weight loss plans. Jessica enjoys teaching aerobics classes and will always have a smile on when helping out others; from giving a tour to putting them through their gym routine. Jessica has a passion for maintaining health through physical fitness and is optimistic that anyone can enjoy exercise; they just need to be matched with the perfect routine! Melanie is a graduate of Loyalist College in Belleville, Ontario where she received her diploma in Fitness and Health Promotion. She is currently certified as a Fitness Consultant and Personal Trainer through the Canadian Society for Exercise Physiology and the Ontario Society for Health and Fitness. Also, Melanie has a diploma in Pain Management & Professional Relaxation Therapy & Stress management through the School of Natural Health Sciences. 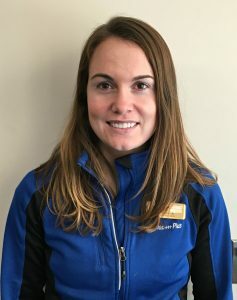 Melanie’s position here at Rehab Plus is in physiotherapy where she designs patient programs and monitors their progress. She also develops general fitness programs for our clients and Fitness Assessments. Dana is a Registered Nurse who received her degree from McMaster University. Dana currently manages our Chronic Disease, Cardiac Program and Osterocircuit. Dana is also a STOTT Pilates Instructor. The strong anatomical and rehab properties of this type of exercise complement and are are a great interest to her due to her nursing background. 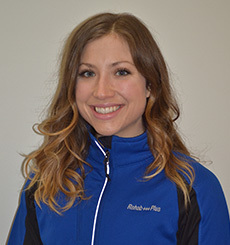 Liz is a recent graduate from Wilfrid Laurier with a Master of Science in Kinesiology. She also has a bachelor of Science in Kinesiology and Physical Education. Her education has provided her with skills and knowledge to assist clients in a wide variety of populations. Whether she is instructing those that just want to improve their physical fitness or those facing chronic disease challenges, she is there with an encouraging voice. Her passion is to assist individuals to strive for a healthy lifestyle, no matter the obstacle they may face. If you have any concerns, questions or simply want to chat, don’t hesitate to find her in the gym! Josée Marchand began her career in administration shortly after her highschool graduation in Hearst. She began as an office administrator and her hard work and dedication quickly led to a management position. Josée is highly professional, organized and has an excellent work ethic with a strong knowledge in accounting. After leaving her home town of Hearst due to a drop in the economy , she decided to move to Timmins and joined the Rehab Plus Team. 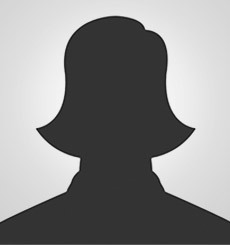 Her friendly personality and attention to detail allow her to manage client accounts effectively. Tonya has a diploma in business administration from Northern College. 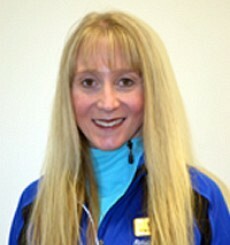 Tonya is responsible for assisting with physiotherapy treatment. She has experience with member services and has been a fitness instructor in the past. She is always happy you help with any questions members or patients have. 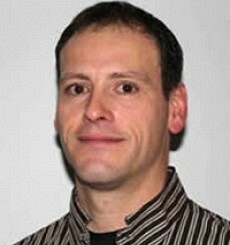 Patrick has a diploma in Physical Fitness Management and is a Certified Personal Trainer through the Canadian Society of Exercise Physiology. Patrick has experience in training a broad range of clients from general strength and conditioning to sports specific athlete training. 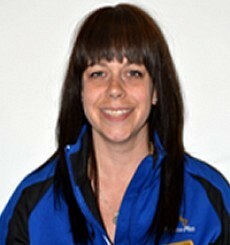 Kelsey is a recent graduate from College Boreal with a Diploma in Physiotherapy/Occupational Therapy Assistant. With a welcoming smile, Kelsey can assist physiotherapy clients at reception to handle administration details. She is also well versed in our gym facility and gym memberships regulations. With a wide variety of skills, Kelsey can also be found in the physiotherapy area assisting Physiotherapists to provide clinical treatments. 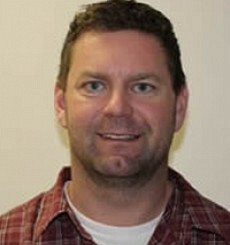 Yves Viel was born and raised in Timmins and has been a Rehab Plus member for 13 years. His longstanding interest in cycling and fitness led him to obtain his certificate as a Spin Instructor through the YMCA in 2010. Yves contributes and volunteers a significant amount of time to our community. The dedicated members who consistently attend his early morning spin classes are proof of the high quality and energetic classes he leads. 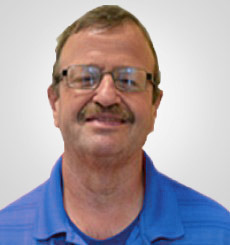 Dennis is the custodian and maintenance for Rehab Plus. 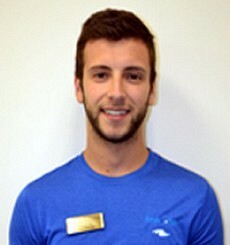 He can also be found participating in the group spin classes and exercising in the gym. Ginette can be found at the front desk at Rehab Plus as one of the receptionist or helping with physiotherapy treatment. She is an avid fitness enthusiast and can answer any question about our gym facilities or gym memberships. She also deals with all physiotherapy patients and can help you book your appointment today! Chantal can be found in the aerobics studio once a week teaching her Piloxing Knockout class. Katy is a recent graduate of Laurentian University with a Bachelor’s Degree in Physical and Health Education, with a Health Science Diploma. She can be found in many areas at Rehab Plus. She is an creative Aerobics instructor always finding fresh new ideas to keep her classes motivating and fun for her participants. This energy is also applied with her personal training clients. Katy can also be found helping in physiotherapy, membership services and providing pre-employment screening. Katy is currently waiting to challenge the Ontario Kinesiology Exam to become a Registered Kinesiologist. 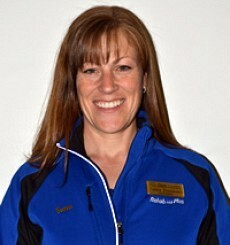 Claudia can be found at Rehab Plus every Tuesday, Thursday, Friday and Saturday performing massage therapy on clients. She has been a Registered Massage Therapist with the college of massage therapy since 1991. With extensive knowledge on a wide variety of injuries and problems, she is able to treat and educate her clients. Between 1990 and 2008, the life-expectancy gap, which has been https://homework-writer.com/ widening since the 1960s, grew from 13 to 14 years between the most- and least-educated males.